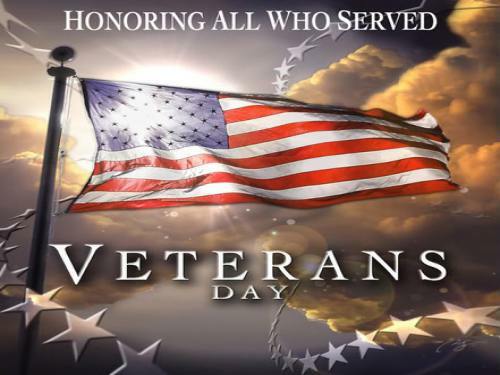 The Timberlane Regional School District wishes to recognize and thank the many men and women who have served, and currently serve, in our country’s armed forces. We honor them for their service, sacrifice, and love of country; understanding that we, as a nation, go about the business of our days while our military personnel work tirelessly to ensure we can do so. Thank you for your service. We especially wish to honor our Gold Star families who have paid the ultimate sacrifice. Our deepest sympathies for your loss. We thank you for your loved one’s service to our country.